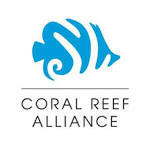 Explore the wrecks near Roatan with West End Divers. Discover the shipwrecks located just off shore from the island. Roatan is littered with shipwrecks. Given the Caribbean's 500 year history of exploration, conquest, war, piracy and other water-born mayhem added to storms, gales, hurricanes, and uncharted waters with coral reefs, it's a wonder wrecked ships aren't sticking outta the water all over. But the ocean has no patience for that as it constantly wears and tears at the ships, battering them to smithereens in a few short years. With what the waves and storms leave, corrosion and rot take over, and in mere decades all that is left are big durable components like anchors, shafts, cannon, and engines. Give the ocean half a century; coral, sand, sponges, and the like cover the new hard substrate and all evidence of the ship disappears. For divers shipwrecks hold a fascination, challenge, and a glimpse into history. Approaching them underwater is a wonder of size, tragedy, death, and decay. All are eerie in some way, and seem reluctant to give up their secrets. Roatan has two Wreck Dives we do regularly; The El Aguila (The Eagle), a medium long freighter resting in 110 feet of water, and The Odyssey, sunk as a reef, also at a depth of about 110 feet. Photo - Courtney Blankenship - Mast-top and bow of the el Aguila. The nearest shipwreck to us, The El Aguila rests in a huge sand patch at 110 feet deep. The ship was sunk intact 1997, but even with the deck 80 feet below the surface it was not safe enough to withstand hurricane Mitch in October of 1998. The storm left the ship broken in half with the cargo bay split lengthwise and separated from the wheelhouse in the stern and the bow. We tie up to the mooring affixed to the wheelhouse, and descend to the stern of the ship. The descent provides an overall view of the ship strewn about the sand patch as it fades in the distance towards the bow. We make our way down the side of the wheelhouse to the keel exploring over and around the rear portion of the ship for elusive sea residents. Ending our visit to this portion of the ship we make our way forward through the split and scattered cargo holds. The forces 0f the hurricane are very apparent here with large sheets of steel and structural members lying about the bottom like so much paper litter. The upside to the destruction is that it provides a lot of habitat for the bottom dwellers. Moray Eels, Angel-fish, Snappers, Tangs, and huge Groupers populate the ecosystem made up of the wreckage. The bow is detached but standing almost upright on its keel. Sheared off from the storm we ascend past decks to the remains of the mast at the bow. Photo ops abound here, and the fish seem to congregate about this vertical structure. The dive on the ship ends here as we make our way over to the reef nearby, and begin our slow ascent to the boat. The Odyssey is a 300' freighter which was cleaned up and sunk as an artificial reef in 2002 after an onboard fire put her outta commission. The ship is purported to be one of the largest in the Caribbean, and rests on a giant sand patch at a depth of 110 feet, off the shore of the picturesque village of Mud Hole. Originally altered to safely allow penetration dives, over the years storms and deterioration have taken their toll, and diving inside the ship is not recommended. The dive starts at the stern of the ship descending to the keel from the mooring line. The stern structure leans about 25° to the starboard (increasing yearly) giving a strange skewed perspective to the dive as we swim spiraling up, exploring our way to the bridge. From here we swim forward over the football field size cargo hold which has been flattened by corrosion and the winter storms here we call "Northers". The bow of the ship is canted even further to the side and walls become floors (bulkheads become decks?). As the dive ends and our NDLs decrease we make our way to the adjacent reef, and slowly ascend to the boat. During your visit be sure to tell Andy of your interest in these dives and we will schedule them for you. Both of these wreck dives are considered Advanced Dives because of depth, and require Padi Advanced Open Water certification or equivalent. 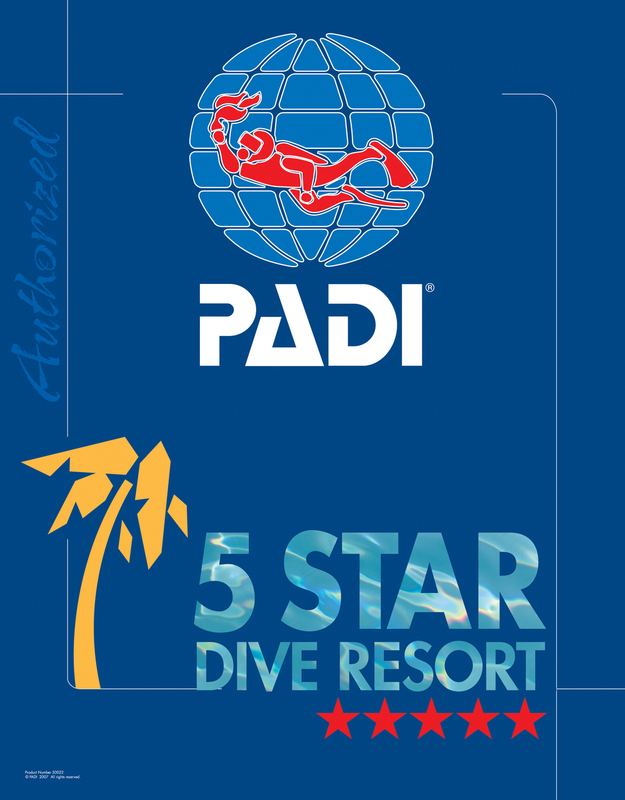 Either dive can be included in Padi's Advanced Open Water Course, or as an Adventure Dive.